Whatsapp recently made the revoke message feature available for everyone and now again, they have released yet another feature, though still in Beta testing mode. 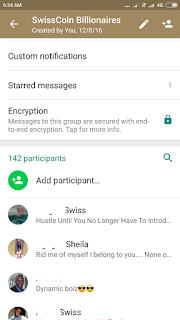 Whatsapp has been adding lots of interesting features lately and now they are testing the Whatsapp Group member search feature which is currently on WhatsApp beta for Android 2.17.407. Search Feature: The search feature is enabled for more than 10 persons group and it allows you to search out a participant in a group. 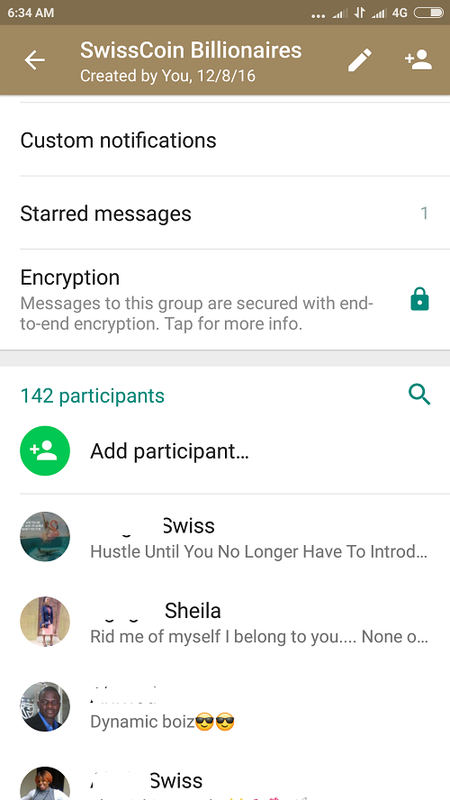 This will be more useful for those with WhatsApp group with large participants. Rumors also has it that Whatsapp will be adding group voice call soon which we should all expect. If you are a Whatsapp Beta tester, kindly go and update your WhatsApp to the latest beta version to get the search feature on. This feature will be added to the regular Whatsapp version on Playstore as soon as the test is over. Meanwhile, you can join Entclass Blog active Telegram group chat Here for hot updates. Good info. Thanks for the update. Whatsapp, these days are trying in adding good features to the application. Long awaited, not convenient to keep scrolling just to find a particular user.